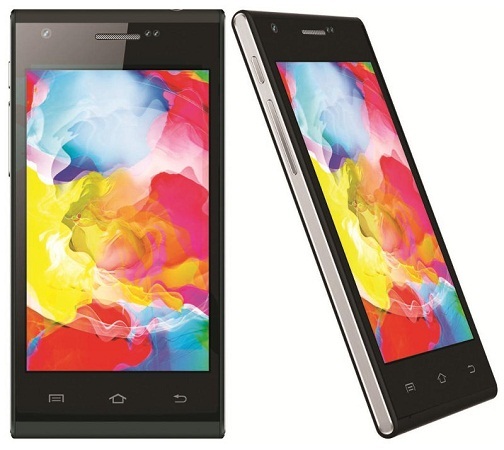 Videocon Mobiles has announced the launch of a smartphone dubbed Videocon Infinium Z40 running on Android 4.4 KitKat carrying a price tag of Rs 5,490. Like any other budget phone this one also features dual SIM with functionality and it could be suitable for those planning to upgrade to a smartphone for the first time. Talking of the specifications, the Videocon Infinium Z40 houses a 4 inch display with WVGA resolution of 480×800 pixels and is powered by a 1.3 GHz quad-core processor coupled with a mere 512 MB of RAM. The camera set in the Videocon offering is a 5 MP primary camera with BSI sensor and LED flash and a 3.2 MP front facing snapper. Also on board is 4 GB of native storage space that can be expanded up to 32 GB via a micro SD card and connectivity features such as 2G, 3G, Wi-Fi, Bluetooth and GPS. The handset draws its energy from a 1,400 mAh battery that is believed to pump in decent backup levels for the dual SIM phone. The company claims that the Videocon Infinium Z40 will come pre-installed with Gameloft Games such as Spiderman & Bubble Bash 4 and comes with 90 days free trail of V-Secure security application.